The pilot, Duane Youd, died. His wife and a child, who were in the home, survived despite the front of their two-storey house being engulfed in flames, Payson police Sgt. Noemi Sandoval said. The crash occurred at about 2:30 a.m. local time in Payson, a city of 20,000 about 95 kilometres south of Salt Lake City. 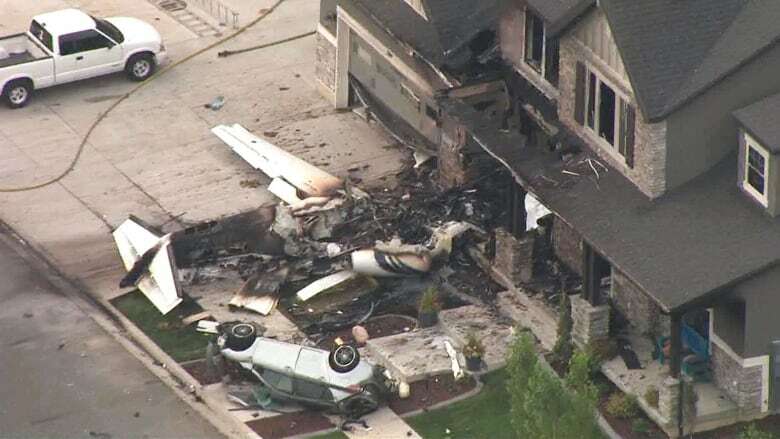 Investigators believe the twin-engine Cessna 525 belonged to Youd's employer and that he intentionally flew into his own house. Sandoval said he was an experienced pilot. It wasn't immediately clear who employed Youd or whether he was authorized to take the plane. 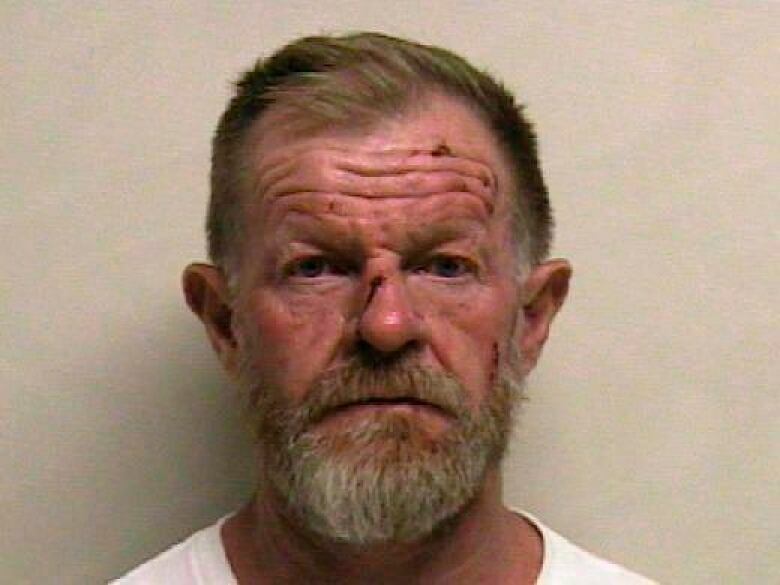 Youd, 47, was arrested about 7:30 p.m. Sunday after witnesses called police to report that he was assaulting his wife, Utah County Sheriff's Sgt. Spencer Cannon said. The couple had been drinking and went to American Fork Canyon to talk about the problems they were having, authorities said. Within hours, Youd was taking off in the plane from the Spanish Fork-Springville Airport about 25 kilometres north of his house. He flew directly to his neighbourhood and smashed into his house, Sandoval said. 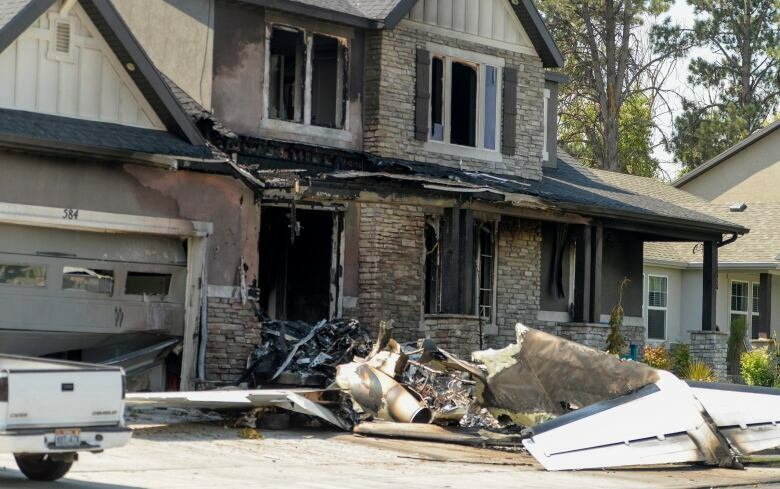 Photos of the wreckage showed the white plane charred and in pieces in the front yard near an overturned and crushed car. Most of the upscale house was still intact, but heavily burned in the front. Youd and his wife bought the 2,700 square foot house in 2016 in a quiet subdivision of new homes near the foothills, county property records show. It is the second bizarre airplane incident in recent days. On Friday, an employee stole a turboprop plane from Sea-Tac International Airport in Seattle and flew it for more than an hour before dying in a crash on an island southwest of Tacoma.